Set on the banks of one of the most romantic lakes in the world and just north of Milan, Villa d’Este, member of Leading Luxury Hotels, was built in 1568 as the summer residence of Cardinal Tolomeo Gallio. The property comprises 25 acres of gardens, whose statues and landscape have been photographed for centuries. The favorite playground of an Empress, an English queen and aristocrats, it was transformed into a luxury hotel in 1873. 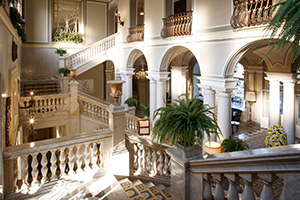 Continuously renovated and updated, without sacrificing any of its heritage, Villa d’Este offers 152 rooms, all different in decor but linked by the superior standards of hospitality that you expect from one of Europe’s truly legendary resorts. 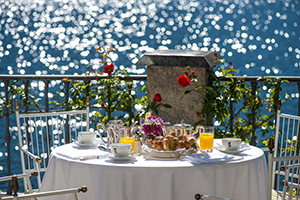 There are also 4 beautiful private villas located in the park of the hotel, with guests enjoying all of the facilities and amenities of the Villa d’Este while maintaining the privacy and exclusivity that a private villa can offer. 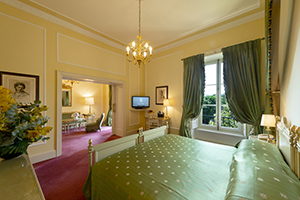 Immersed in the centuries-old park of Villa d’Este there are four splendid villas, which can be rented by guests who wish to enjoy all the services of the hotel combined with the privacy and exclusivity of a private villa. 4 splendid villas, which can be rented by guests who wish to enjoy all the services of the hotel combined with the privacy and exclusivity of a private villa. 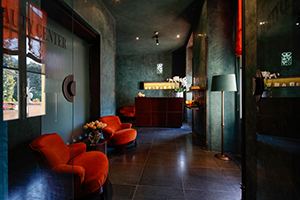 3 restaurants and 3 bars offering dining options throughout the day and evening. 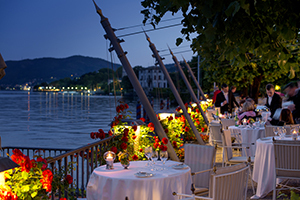 d’Este Club open from April through October, welcoming guests to enjoy the orchestra or selected musicians during the summer on the lake terrace (weather permitting). 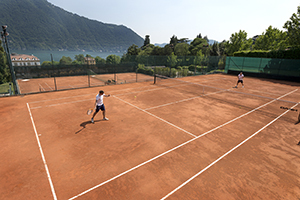 Sporting Club offering a full range of activities with indoor swimming pool, golf simulator, squash court, tennis courts, and state-of-the-art equipped fitness room. 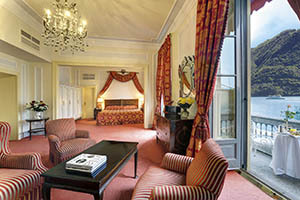 Complimentary Wi-Fi in all guest rooms and public areas. Junior Club during summer months for kids, babysitting service on request. Villa d’Este Gift Shop offering a wide range of products. Private transportation and car rentals as well as boat rental with or without captain available at the concierge. Villa d’Este Golf Course, beautifully designed 18-holes by Peter Gannon, located just 7 miles from the hotel. Rail reservations and the purchase of tickets, plane tickets, theatre tickets, and other events.